The Spanish goalkeeper has signed a new two-year contract with the Portuguese side meaning he will stay until the age of 40. Casillas left Real Madrid back in 2015 after sixteen years at the club and joined Porto with whom he also managed to reach the 1,000th professional match milestone. While at Porto, Casillas has won the Primeira Liga in 2018 as well as the Portuguese Super Cup in the same year. 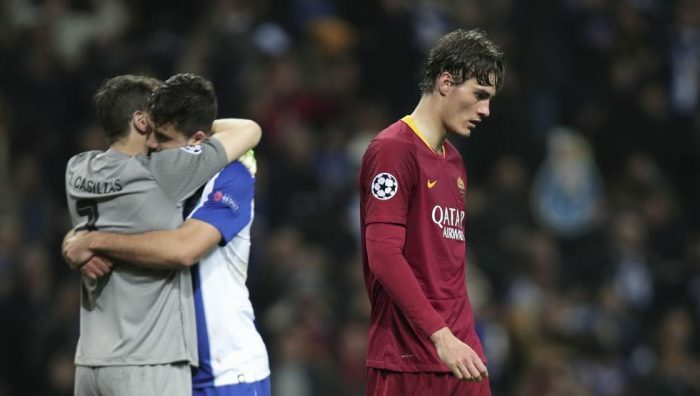 When asked about the moment he treasures the most while at Porto, Casillas said it was the 1-0 win over eternal rivals Benfica back in April 2018. The former Real Madrid goalkeeper said he didn’t expect would be able to continue playing for many more years and it is all thanks to Porto that he was able to do so. “Today is a very special day,” Casillas said at the contract renewal announcement ceremony. “I feel at home in this club. “When they gave me the chance to renew, I did not hesitate. My commitment is with the club, with the city, with the president and my fellow team-mates. “I want to stay here until I finish my career as a footballer. “I have great memories of great matches for Porto. The victory in Luz last season, by the way, it was achieved, is perhaps the one that had the biggest mark on me. 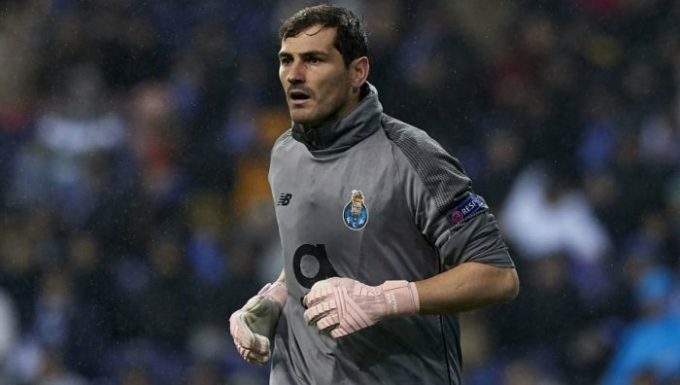 The agreement was made thanks to a proper two-way correspondence between Casillas himself and Porto president Jorge Nuno Pinto da Costa who had words of praise for the Spaniard. According to da Costa, Casillas can be considered as “a world football figure”. “Porto has always had great goalkeepers,” he said. Next articleEuro 2020 Qualifying – What you need to know!